Frank Gruber spoke at INBOUND a four-day marketing experience that brings together thousands of marketers from around the globe for an annual event held in downtown Boston, Massachusetts on August 20, 2013. 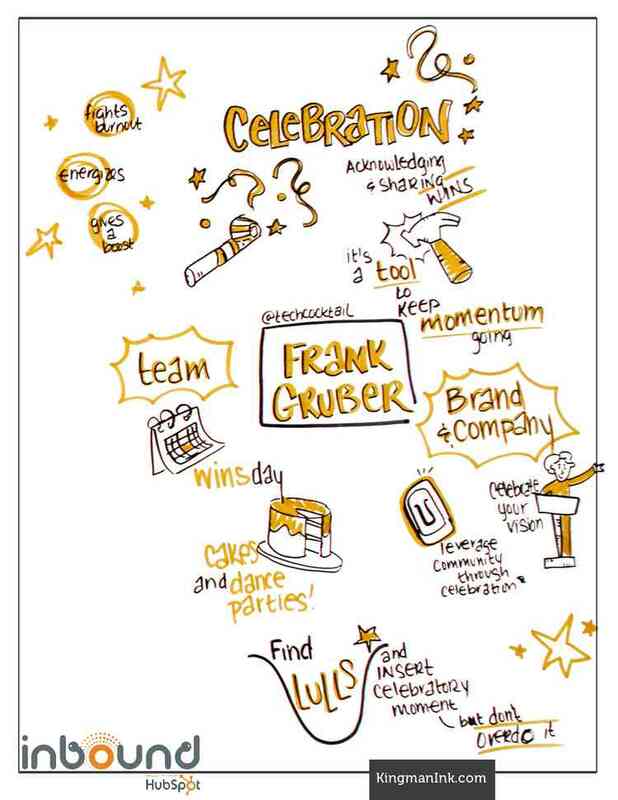 In Frank Gruber’s BOLD Talk at INBOUND he offers up ten minutes of why you need to Celebrate or Die. Here is a link to check out the Slides from the Talk.